Bradley Morris with his trophy kart truck. K&N Air Filter on trophy truck kart. Twelve year old Bradley Morris always wanted to race motocross but his parents thought it was too dangerous. His father heard about trophy karts and bought Bradley a used one to try out. "I loved it so much that they have only bought new ones since then. Even though they are pretty fast, they are safer than racing motocross," says Bradley. His trophy kart is a smaller sized trophy truck with a 450cc engine, 18 inches of travel, a chromoly frame and a fiberglass truck body. It is chain driven with Walker Evans race shocks, quad tires, window nets and a 5 point harness for safety. Trophy kart racing is done on a short course in a dirt stadium setting and the karts can jump twenty feet into the air while traveling at speeds of eighty to ninety miles per hour. 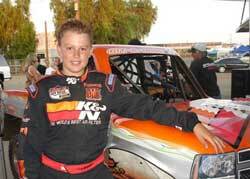 Twelve year old Bradley Morris from Perris, California raced for the first time at ten years old. The Perris, California native raced for the first time at ten years old and finished in second place. He also finished fifth in points overall that year. 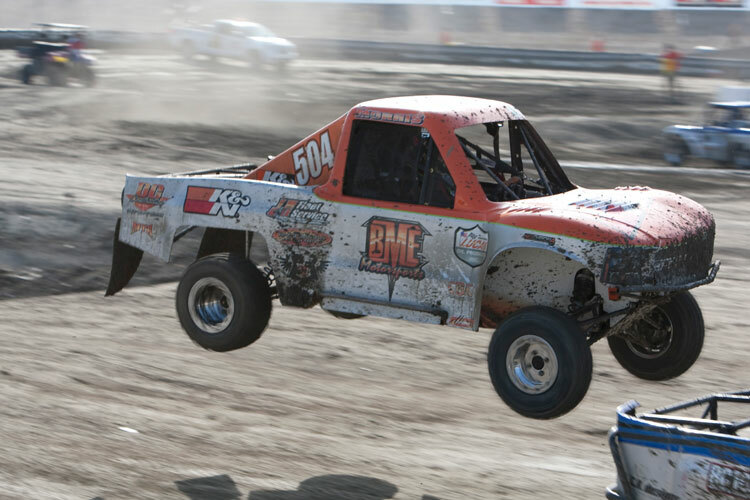 "I got first place at the Championship Off-Road Racing series at Pomona, California. I won the Championship at Monster Jam's 4 race series. I got to speak in front of 30,000 people three times. It was so awesome," says Bradley. He is currently in the top three in the SXS nationals and top four in the Lucas Oil Off-Road racing series. With such an impressive resume so early in his racing career, Bradley Morris will definitely be the trophy kart racer to watch. He is working hard to improve his racing skills with the goal of racing in the short pro classes in the future. 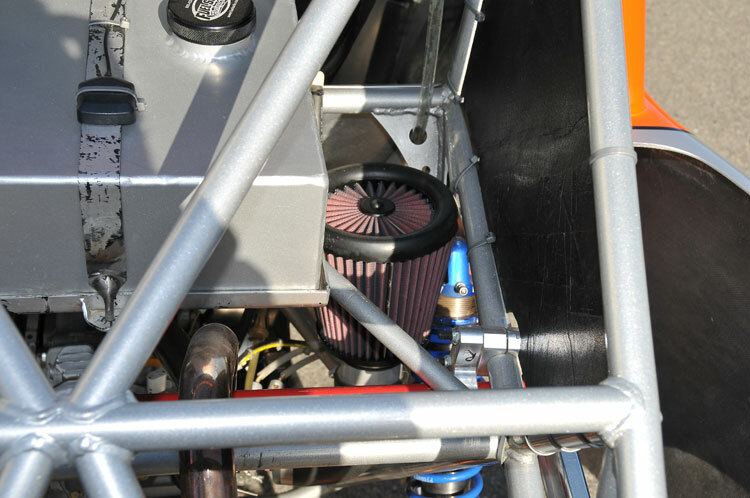 "We are working on a new kart from Newline Products with a Kawasaki 450cc engine and of course, K&N filters. I run K&N products in my motorcycles and ATV's because they are the best choice! They have provided me with an awesome racing suit, a really cool helmet and other great products too. I really appreciate all they have done for me and my racing career," says Bradley. Find K&N products for your vehicle using the application search then use the K&N dealer search to find a K&N dealer in your part of the world.